If you love to gawk at food as much as I do, you MUST be on Pinterest. Ranging from delectable caprese stuffed burgers to scrumptious cup brownies, Pinterest is the modern day cookbook. With all of these dishes posted on my board, I wanted to see if some of these recipes were as good as they looked. More importantly, are these recipes even doable for the average cook? 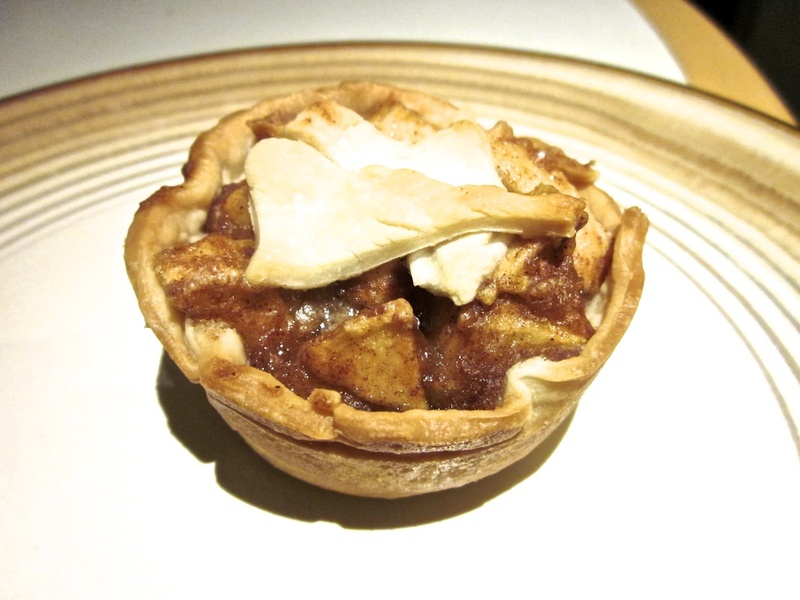 The first recipe I wanted to test was Mini-Apple Pies. I'm sure you’ve seen pictures of this mouthwatering dessert all over Pinterest. If you haven't, you’re in for a treat-literally! Grease muffin pan and set aside. After peeling and coring the apples, cut into small 1/2 inch pieces and place in a large bowl. Mix dry ingredients with apples. Be sure to coat all the apple bits evenly. 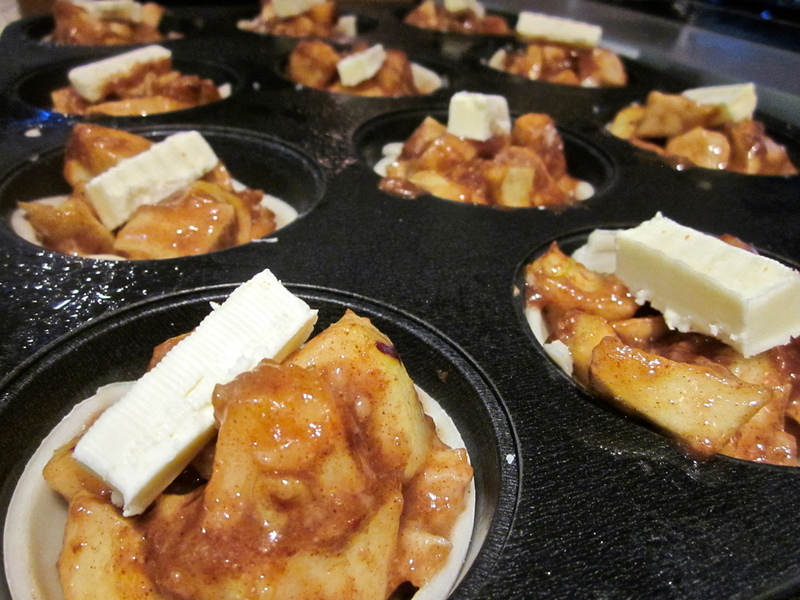 Place crusts into muffin pan and fill with apple filling. Divide butter into 28 equal pieces, one for each pie. Place a piece of butter on top of each pie and cover with leftover dough. So, if you want to send your Valentine a delicious surprise, or if you’re drooling just looking at these pictures, this recipe is a must!